EasyJet is in discussions with a number of large hotel chains and individual hotels to grow its EasyJet Holidays division. It is stepping up investment in the venture, which was launched three years ago. 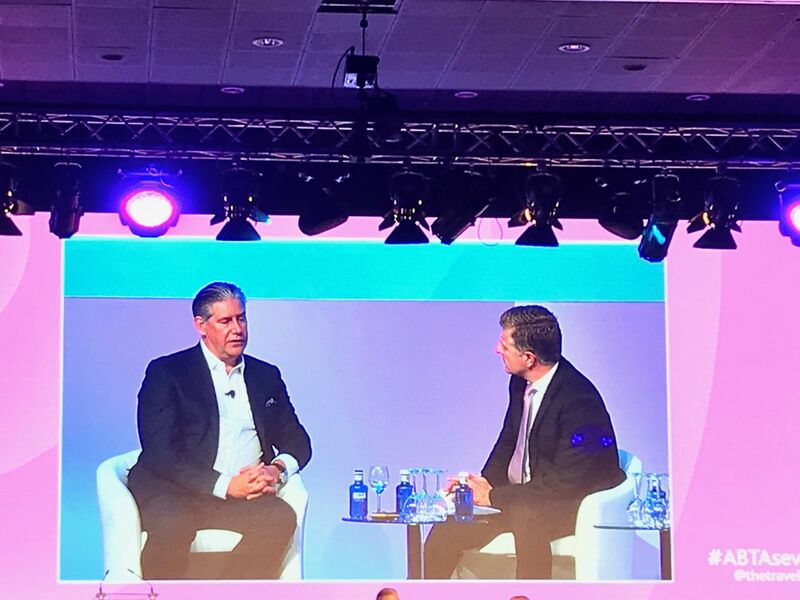 Speaking at this week’s ABTA Travel Convention in Seville, easyJet CEO Johan Lundgren said there was a huge opportunity for hotels to tap into its customer base. “We are putting 20 million people on our planes and 19.5 million of them book their accommodation elsewhere. We want to increase that conversion,” he said. But he said the airline did not plan to become a full-blown tour operator along the lines of Jet2 Holidays. “We will be working with a few selective partners but with a good range of destination,” he said. “We don’t need to sell as many hotels as booking.com. He said easyJet Holidays was open to working with agents. “Agents already sell our flights and if there are agents out there who feel they would like to be part of this story we would be happy to talk to them,” he said. The division is headed up by Garry Wilson, who previously worked with Lundgren at TUI.